Our beloved Napier CBD is on the verge of a major transformation. One of the positive spinoffs of having a city centre with real historical significance is that it presents well and both locals and tourists enjoy visiting it. Add the fact that it’s near the beach and has a wide range of retail, offices and hospitality businesses and you have a great city to live in. The measure of any ‘liveable’ city can come down, pretty simply, to diversity. These combining factors (office space aside) boil down to three categories: retail, food & beverage (hospitality) and residential. Personally, I think we have the first two practically nailed. The third, however, needs a little work. Residential opportunities in the CBD are few and far between, and what’s there is becoming more and more coveted. However, with new centralised developments helping bring this missing ingredient to our beloved city, we’re well on our way to seeing more full-time, inner-city dwellers here in Napier. This is very, very exciting! The trick here will be in the variety of residential offerings that are likely to come online. 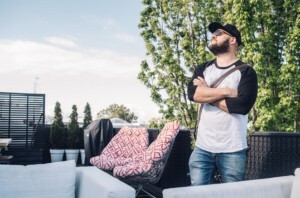 Catering for a broad range of city types, from students and local retail/hospo workers, all the way to top-end ‘penthouse players’, will be critical in creating a colourful mix of downtown townies. That said, none of this can come to fruition unless we get the landlords onboard. The process of bringing any space up to code (to be a dwelling) is not only time-consuming, but also potentially very costly. This is partly a consequence of the Canterbury quakes. It’s for our own safety. Earthquake strengthening must meet a minimum rating, and revised fire egress requirements must also be met. And that’s just the beginning. For the most part, the spaces in the CBD that would make good apartments, are on the first floor, and oftentimes above retail space. The other consideration here is that word that no-one likes to talk about. Parking is the other critical piece of the equation. But fear not good people of Napier! The team at NCC have a firm grasp on the car parking issue, and solutions are being formulated as we speak. NCC staff has drafted a comprehensive parking strategy about to be presented to council. This includes a variety of parking applications, which will make our city easier to visit and navigate in the long term, while still retaining the look and feel of the space. 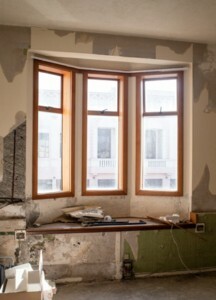 Those who have gone through the process towards residential will tell you that it can be daunting at first. However, there are also some good people around with the experience and vision that can help navigate through the constraints. As long as you are aware of any potential hurdles early in the piece, and you are flexible enough to take on solutions that fit within this framework, it is definitely possible to develop a great residential property that will meet your needs in the city. 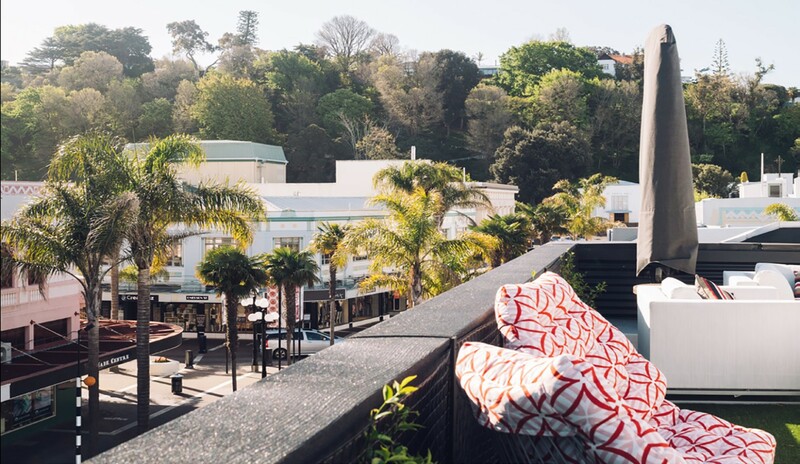 Napier has the potential to be a world-class destination, even beyond what we already have to offer. If we can pull together and motivate those people who hold the key to the city, change the use on a bunch of space, and encourage residential movement into town, our city could be transformed into something very, very special. Benny Fernandez is the friendly face and force behind one of central Napier’s favourite coffee stops – Georgia on Tennyson.